In its 2016-2020 Floating Production Systems Outlook Report, Energy Maritime Associates (EMA), analyzed the activity in 2015, recent industry trends and conducted a sentiment survey in order to develop a detailed forecast for each type of Floating Production System: FPSO, FLNG, FSRU, TLP, Spar, Semi, and FSO. 17 contracts were awarded, worth over $7 billion: 4 FPSOs, 6 FSOs, 3 FSRUs, 1 FLNGs, 2 MOPUs, and 1 Production Semi. This is down 45% from the 30 units awarded in 2014. Only 4 FPSOs were ordered, the lowest level going back more than 20 years. All awards were made in Q1, before oil prices fell even further. 6 orders were placed for LNG-related units: 3 FSRUs, 2 LNG FSOs, and 1 FLNG. 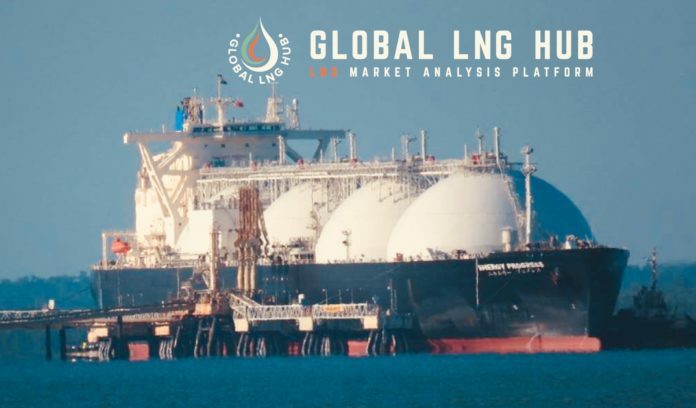 This is the first time that more LNG-related units have been ordered than FPSOs. 26 units are idle without contracts – 16 FPSOs, 6 Production Semis, 3 FSOs, 1 MOPU. Many of these units will eventually be scrapped, while a few may be redeployed as early production systems, or on short to medium term contracts on marginal fields.